When you need a limo in Mineola, you want S&G Limousine. Hiring a limousine in Mineola could be needed for a plethora of reasons, but whether you’re looking for local transport to a Jones Beach concert, a customized winery tour, or a simple ride to and from JFK, S&G Limousine has the answer. Our Mineola limousine services have been used for countless purposes and each day brings a new opportunity to expand our range to fit your exact needs. egardless of why you’ve chosen S&G Limousine, we guarantee that you won’t be disappointed with our upscale service. From the moment you’re greeted at your pickup address by our courteous chauffeur to when we drop you off at your final destination, each minute with us will be punctuated by our hallmark commitment to quality. 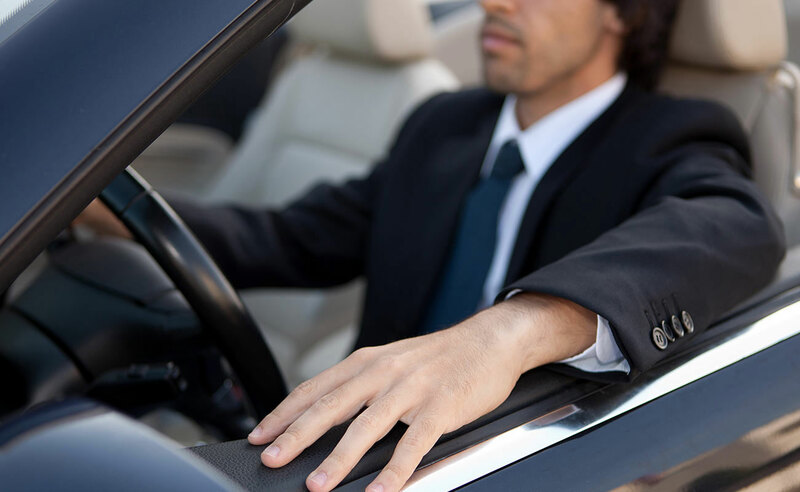 From our chauffeurs to our dispatchers to our vehicles, every aspect of our local Mineola business is geared to exceed your every expectation. Some Mineola limousine companies may only utilize a few select vehicles, but S&G Limousine recognizes that every trip is different and could be best-suited by a different limo option. With that in mind, we’ve made sure that all our customers have access to a wide selection of luxury vehicles. Starting with classic towncars that are the epitome of style and comfort to over the top stretch SUVs that have every amenity imaginable, each S&G Limousine vehicle exhibits our sense of elegance. For our Mineola clients, we offer nonstop airport service to and from JFK, LaGuardia, and MacArthur airports. To book a trip, you can either call us directly or use the booking engine on our website. In either case, you’ll receive the best possible rates and will have full confirmation of your reservation. Rest assured that the price you’re quoted will be what you pay and not a cent more. At S&G Limousine, our pricing system is completely transparent to ensure that there are no hidden charges or other surprises at the end of your ride. If you’ve toyed with the idea of hiring a Mineola limo instead of a taxi but haven’t yet pulled the trigger, then a quick glance at the S&G Limousine website will show a number of advantages. In addition to clearly better driving skills and a heightened sense of privacy, you’ll also benefit from our dependability. There’s no excuse for a late pickup and we offer an on-time guarantee for every ride booked with us. S&G LIMOUSINE OFFERS THE BEST IN MINEOLA LIMO SERVICES BACKED BY A REPUTATION YOU CAN TRUST. TO LEARN MORE, GIVE US A CALL AT 516-223-5555. From Mineola wedding limos to Mineola prom limos S&G has you covered.